Hamstring strains can be the source of considerable pain and discomfort for those affected. And for the active-minded individual, they can severely impede the ability to remain active. However, by following these easy-to-follow steps, you can effectively massage and rehabilitate your strained hamstring muscle, and return to your normal daily activities unimpeded. 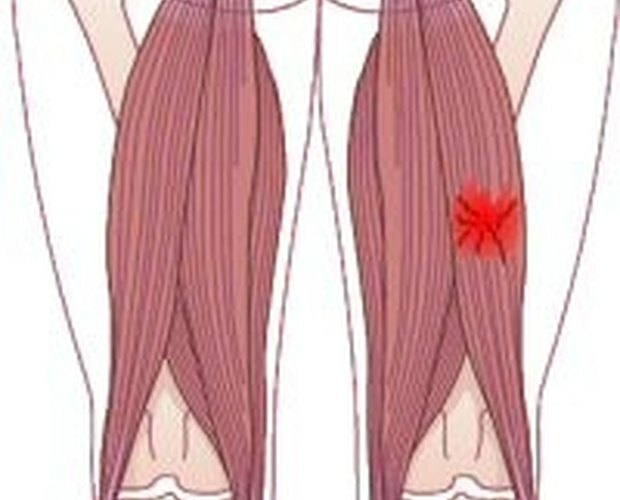 Use simple stroking and rubbing massage techniques directly on your strained hamstring muscle. By gently but forcefully applying pressure to and stroking your strained, achy hamstring muscle, you can greatly improve your functioning and eliminate much of the strain-induced pain and stiffness that is characteristic of all muscle strains. Start by sitting down on a chair and elevating and extending your affected leg out in front of you; resting it on a chair top or table top works great, and it allows easy access to your hamstring. Next, gently feel and probe around your hamstring muscle using your fingers and hands to effectively isolate the most painful and inflamed areas of your hamstring. 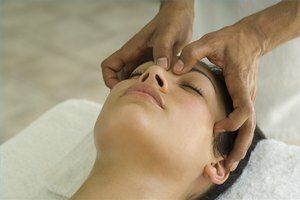 After locating the most painful areas, begin to gently but firmly rub and stroke these areas using both your fingers and the palms of your hand; the idea is to both poke and prod the painful areas more directly with your fingers, but to also use the bluntness and the flatness of your hand and palm to apply more even and direct massage and stimulation to the painful areas of your hamstring. Do this for at least five minutes 2 to 3 times per day until symptoms abate. If you have access, accentuate your massage therapy of your hamstring strain with sessions in a sauna or whirlpool. Not only will the heat and water pressure help to soothe your strained hamstring, but you will also be able to move and flex your leg in the water, which will help improve circulation to and reduce stiffness in your strained hamstring!